Black Rock encourages our entire church to read through the Bible on a consistent basis! 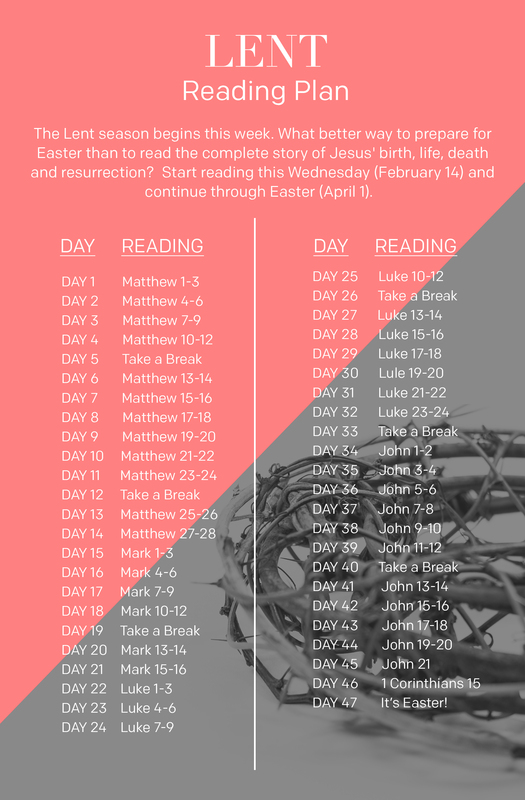 Throughout the year we offer various reading plans for you to choose from including an annual plan and seasonal plans for Lent, Christmas etc. For reading through the Bible in a year, we recommend the CCV plan found on the YouVersion Bible app and online.